I've been spending wayyyy too much time on Instagram lately. Not necessarily posting, because I've had a hard time finding time to shoot outfits, but I catch myself scrolling through the app whenever I have a few minutes of free time. There have been a ton of influencers that I've been really inspired by recently, so today I'm sharing ten of my favorite Instagrammers that you need to follow ASAP! Also... I feel like a little self promo is appropriate here... my Instagram is @blissfullybrooke if you want to go follow along (which you totally should)! 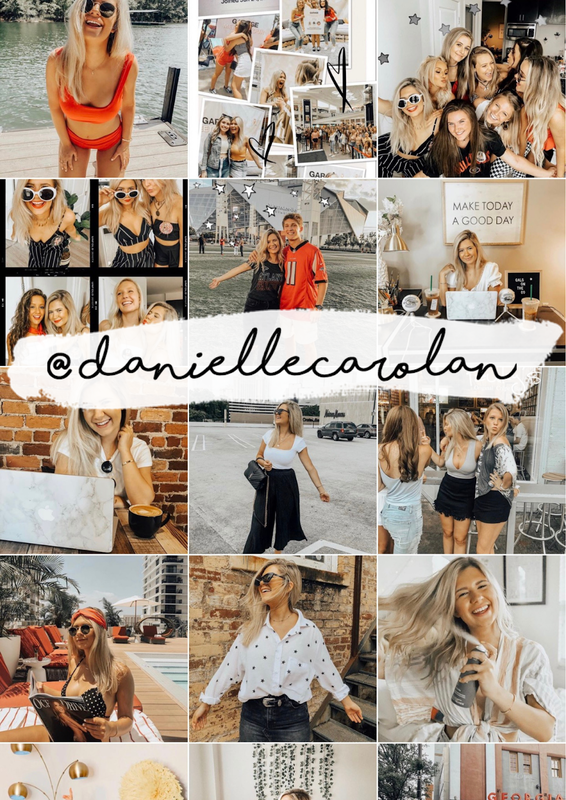 @daniellecarolan // I've watched Danielle's YouTube videos for years, but she has been absolutely killing the Instagram game recently. Her outfits are so cute, her color scheme is perfect, and she just radiates positivity! 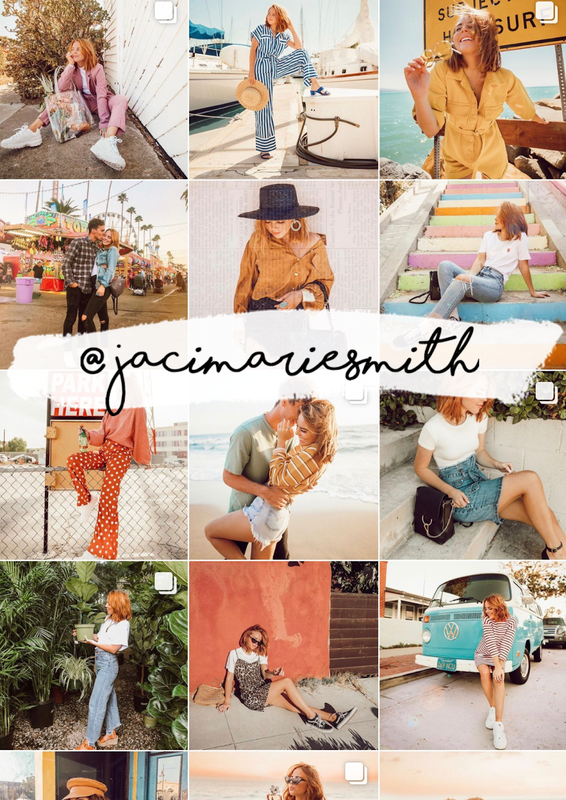 @jacimariesmith // Photographer-turned-influencer Jaci Mari Smith is not only such a sweet human, but the bright colors of her pictures and her funky outfits make her photos some of my favorites. Plus, she just got the cutest new dog!! 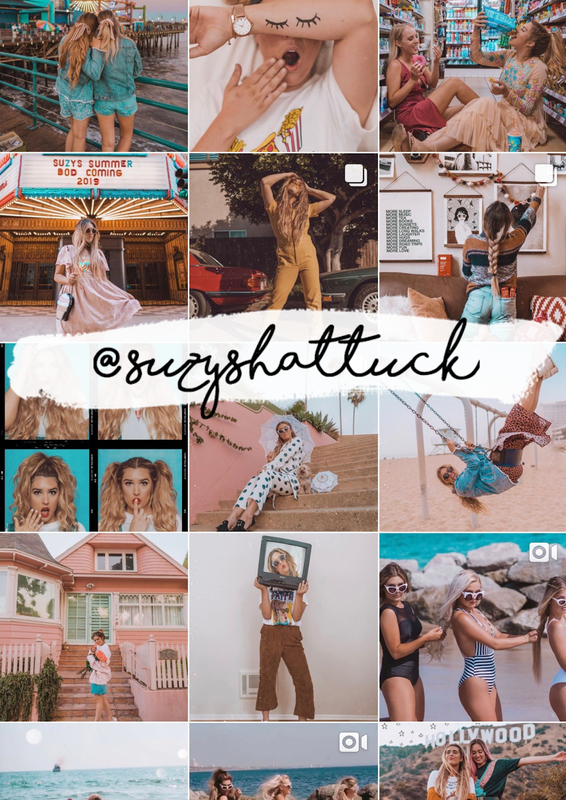 @suzyshattuck // Suzy tells a story with every single one of her Instagram posts: whether she's traveling the world or posting from the comfort of her bedroom, her bright, vivid pictures capture your eye and are so creative! 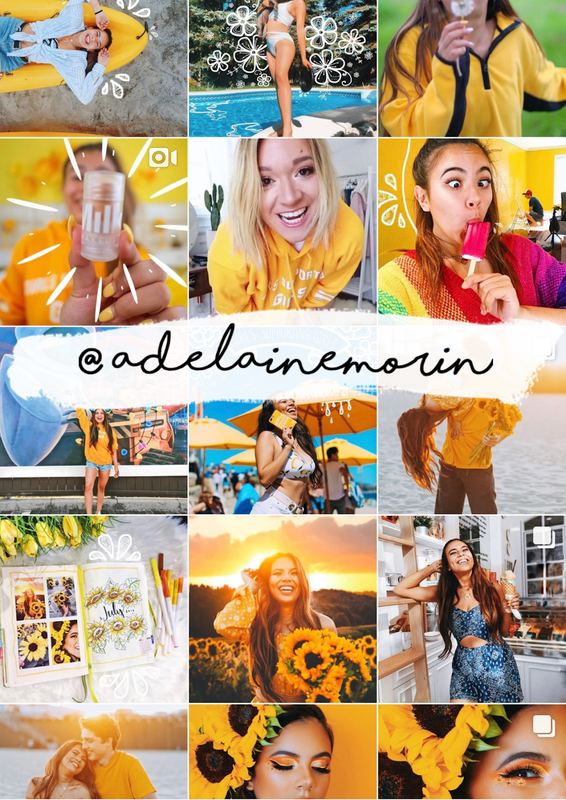 @adelainemorin // For all things bright, yellow, happy, and sunshine-y, scroll through Adeline's yellow Instagram feed! This girl is seriously so happy and inspiring (just watch her vlogs if you don't believe me) and I love looking through her Instagram because it always puts me in a better mood. 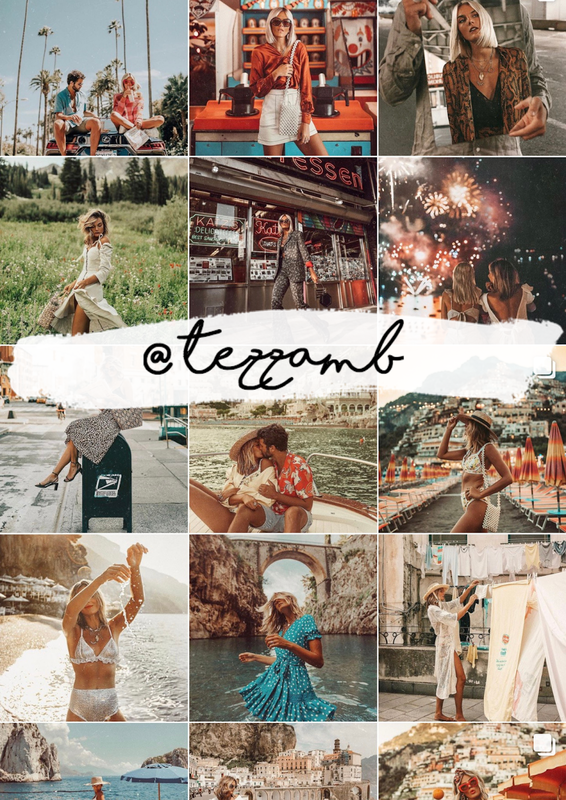 @tezzamb // Tezza is the epitome of Instagram perfection. 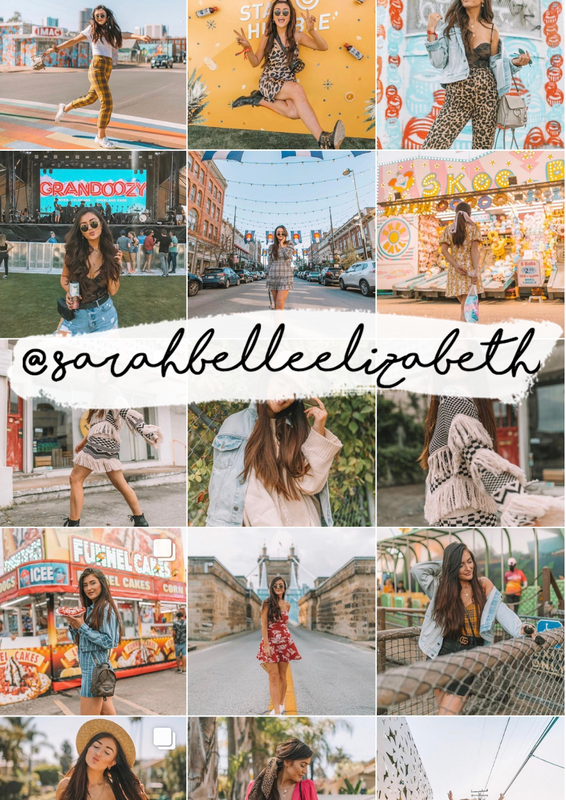 One look at her feed and you'll be in awe: between her eye-catching outfits and dreamy destinations, you'll find yourself scrolling through her feed and pinning every single one of her pictures on Pinterest (guilty). 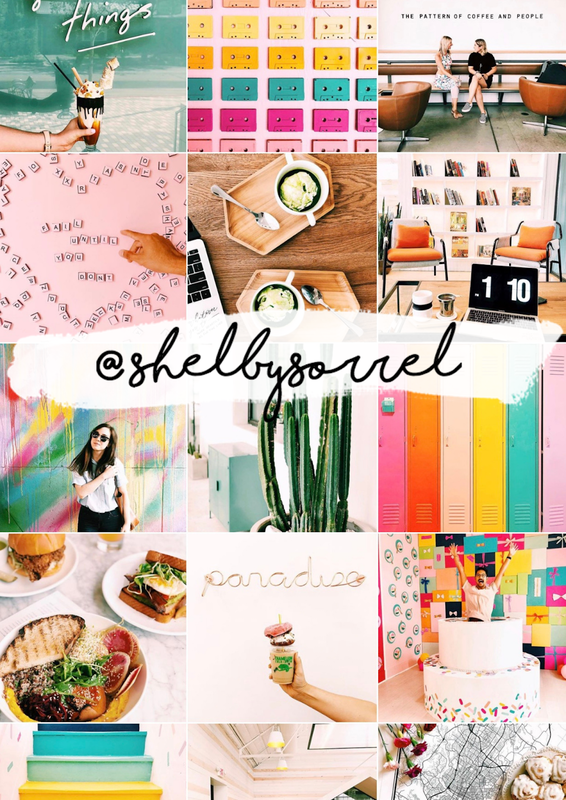 @shelbysorrel // Nobody has a more colorful feed than Shelby! I always love seeing her colorful posts featuring the best spots in Austin! 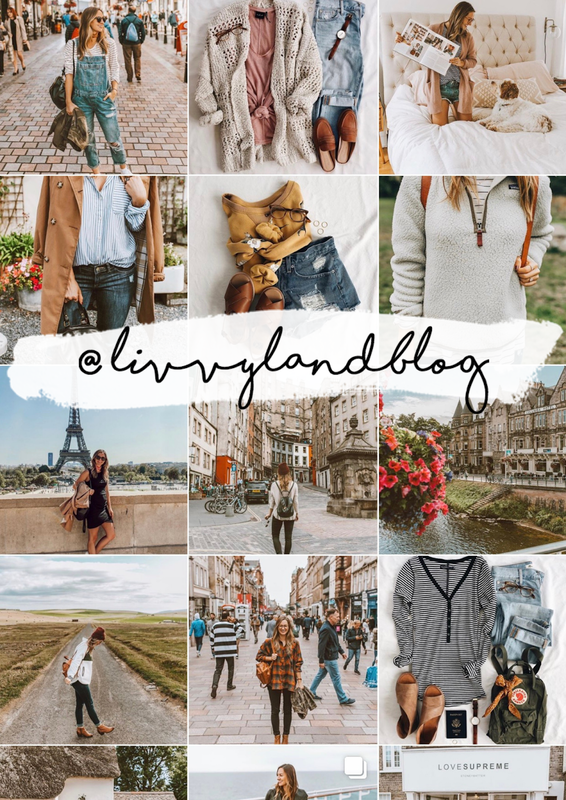 @livvylandblog // Olivia's casual, simple style paired with her fun city shots makes for the perfect Instagram feed. She is the queen of flatlays, and I always find the best basic pieces featured on her page. 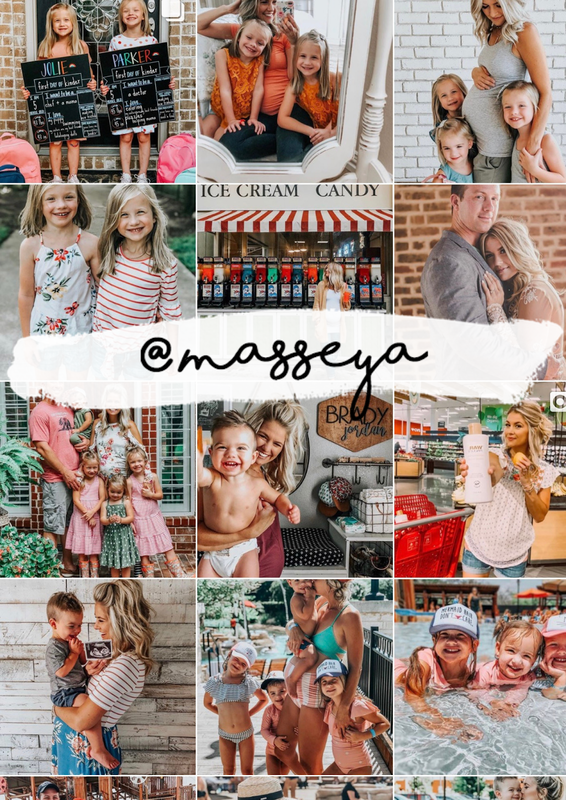 @masseya // Amber Massey has the cutest kids ever, and that is all. She captures all of the cutest moments, and I've watched her family grow up and expand over the past couple years. @sarahbelleelizabeth // Nashville blogger Sarah Belle always wears such gorgeous bohemian outfits and poses in front of the most colorful spots in the city. I've been following her for the longest time and it's been so cool to see her style change and evolve. 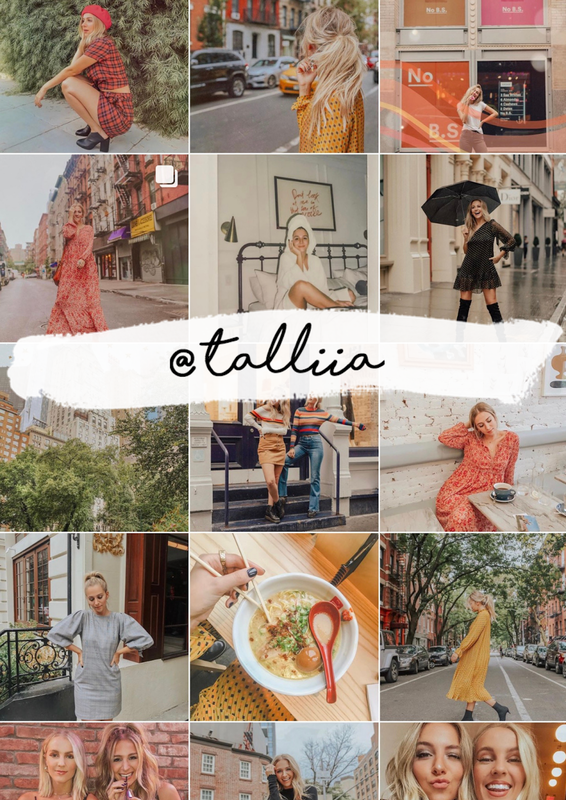 @talliia // I actually just started following Talia two days ago after my friend told me about her, but I'm in love with all of her pastel, vintage shots. She seems like such a sweet person! I am always looking for new Instagrammers to follow - leave your handle in a comment below, and I'll go check your account out! Also, who are your favorite influencers that inspire you? ?